This article provides 12 best responsive web design tutorials, and also introduces my 3 favorite responsive web design tools to get you started. Responsive web design is the best way to make your website look great on any mobile device. 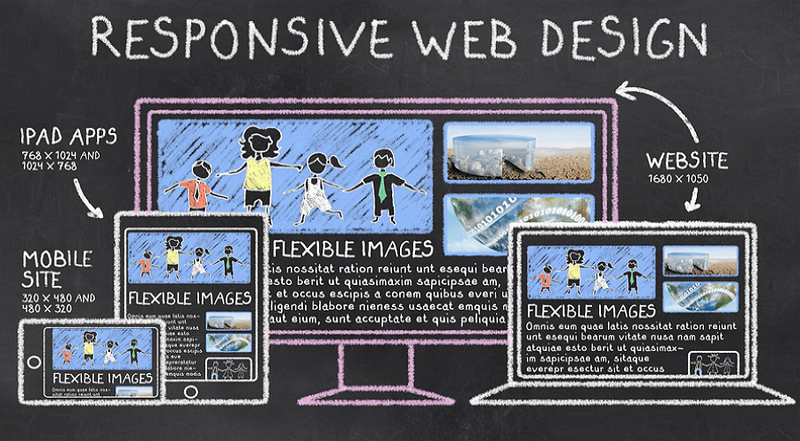 As a web designer, you must understand the principles of responsive web design. If you’ve just stepped into the world of web design and you still don’t know exactly what responsive web design is or how to make a responsive web page, you’ve come to the right place. This article details 12 of the best responsive web design tutorials you can find today. For added measure, we’re throwing in 3 of our favorite web design tools to get you started. With the rapid growth of smartphones, tablets and other mobile devices, more and more people use small screens to view and read web information. Responsive web design is the perfect solution for allowing users to view web pages on a variety of devices and still maintain good readability of the content. Furthermore, on March 26, 2018, Google announced mobile-first indexing, so responsive design is becoming more and more important for any website. For designers who have no idea about responsive web design, this article is a good place to start. If you are completely new to the concept of responsive web design and don't want to read lengthy articles, then this video is your best choice. 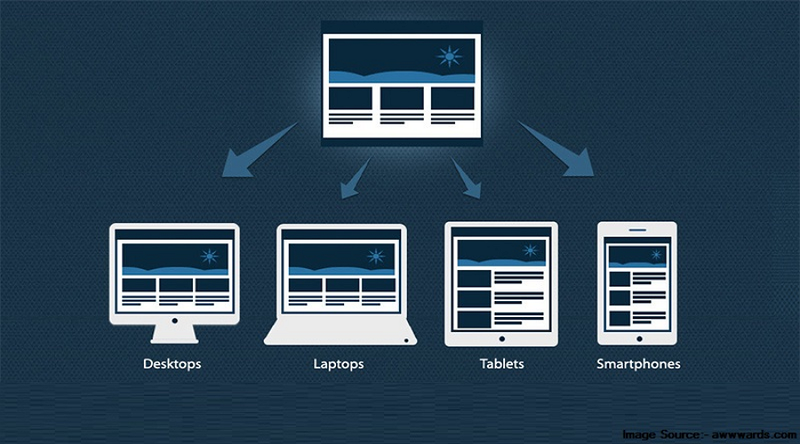 It explains responsive web design clearly and simply. With the use of specific examples, it gives you a practical understanding of the concept. Most importantly, it teaches you how to write the necessary code to create custom responsive web layouts. 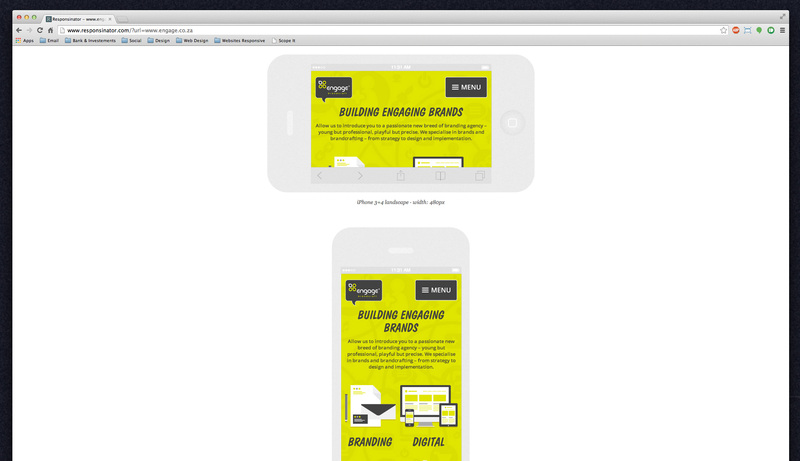 This tutorial explains the differences between responsive web design and adaptive web design. It also teaches you how to create responsive web pages with HTML & CSS, as well as the use of media queries and mobile-first design. Data tables are an important part of HTML, and although they used to be used for layouts, they are now mainly used to mark data. This article specifically describes how to make a responsive data table. Additionally, it contains multiple demos for reference. learn the basics of creating responsive web designs using Twitter bootstrap. This tutorial is for webmasters and web developers who want to expand their knowledge base. It requires a basic understanding of HTML. 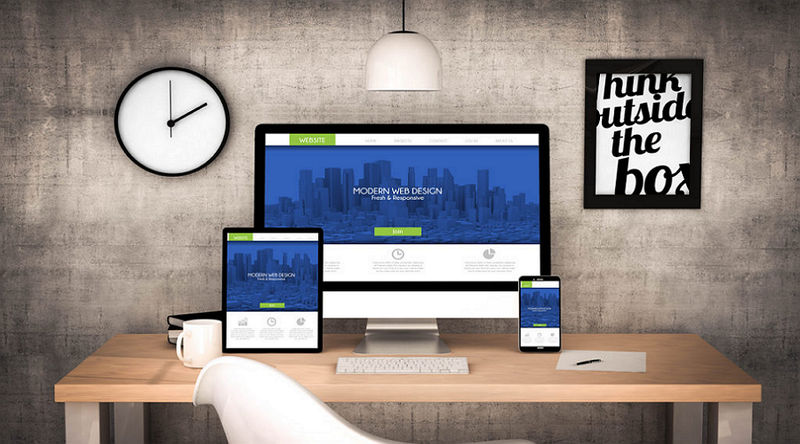 When building a website, using responsive design is no longer just an option. It has become a must if you want your website to bring in users and keep them as well. For many businesses, WordPress is a good choice, given its flexibility and ease of use. In this tutorial, you can learn how to use responsive WordPress templates to create your website and how to choose a responsive WordPress theme. Here are 10 Inspiring Examples of the Best Responsive Web Design for more reference. This article provides the best free responsive HTML5 web templates in 2018 that are easy to learn and quick to implement. Watch Chris Converse as he shares his own specialized techniques for creating a responsive site for beginners. Chris also demonstrates how to load images with CSS, reposition the navigation bar for better viewing on mobile devices, and how to shorten the download time of small screens by providing multiple versions of banner graphics and other images. In addition, you can learn how to replace graphics with the high-resolution version of the Retina display with CSS media queries. This tutorial is the ultimate responsive web design tutorial for beginners. This video teaches you how to create an HTML5 responsive web page. It goes over semantic HTML tags like header and footer, as well as the basics of HTML and CSS. This video provides good practice for beginners. This series covers 12 learning videos and is a complete tutorial for responsive web design. You can learn everything there is to know about responsive web design - from understanding the basic concept to creating a responsive web page. We all know that responsive design is the best solution for every website, but we also know that it is not so easy to implement. If you’re looking for a more comprehensive and high-level tutorial, this article is what you need. It compiles advanced techniques from top web designers but also covers basic knowledge for a solid foundation. 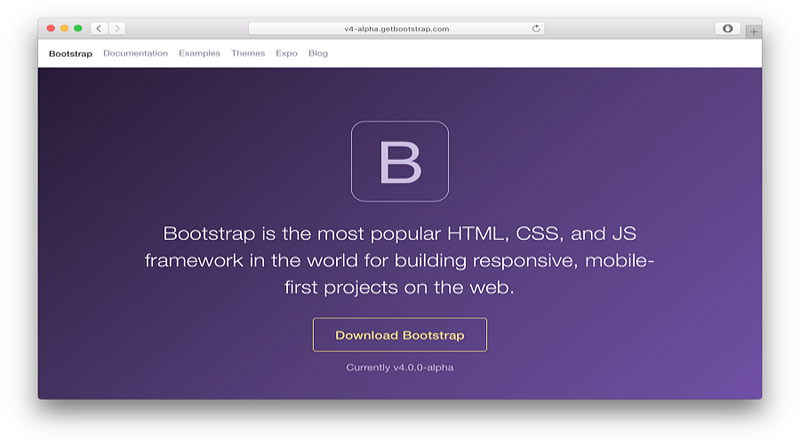 Bootstrap is a free front-end framework for faster and easier web development developed by Mark Otto and Jacob Thornton, designers of Twitter. It is also the most popular HTML, CSS, and JS framework for developing responsive layouts, mobile-first web projects. 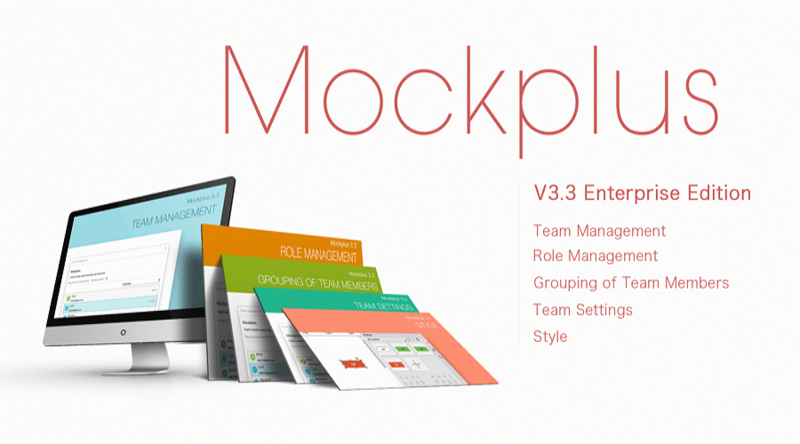 Mockplus is an online collaborative design tool that allows you to create interactive web pages and prototypes. This tool is very powerful, can quickly output interactive web pages, and provides users with the best UI toolkit and component library. This is a responsive web testing tool that makes it easy to know if your site is mobile-friendly or not by simply entering the URL of your website. Furthermore, you can directly interact with your web page. Responsive layout provides users with a more comfortable interface and a better experience on any mobile device. The above 12 responsive web design tutorials and 3 responsive web design tools will point you in the right direction.